PRICE REDUCED! 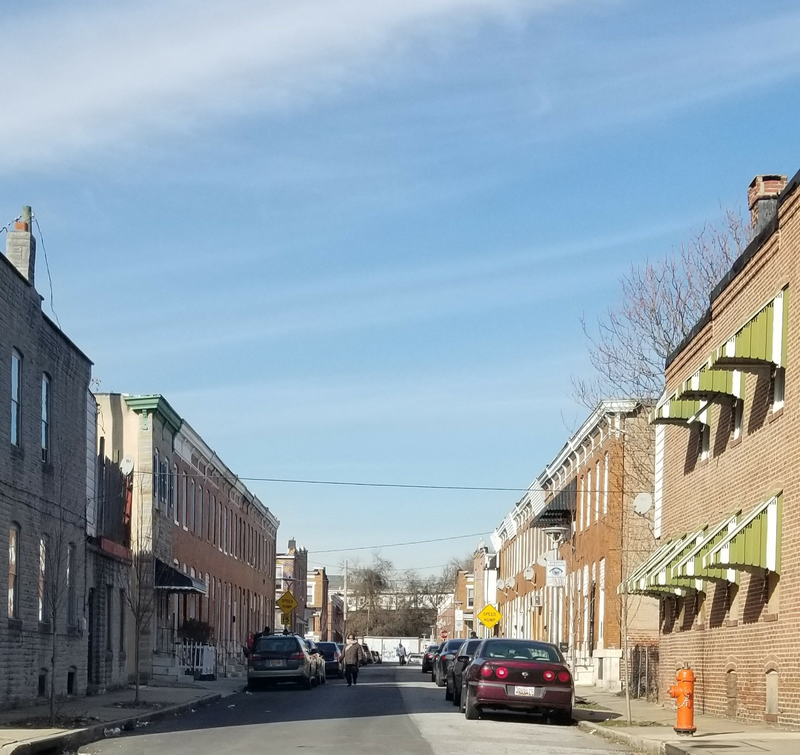 Baltimore Madison-Eastend Neighborhood SF Rental Turnkey Opportunity! 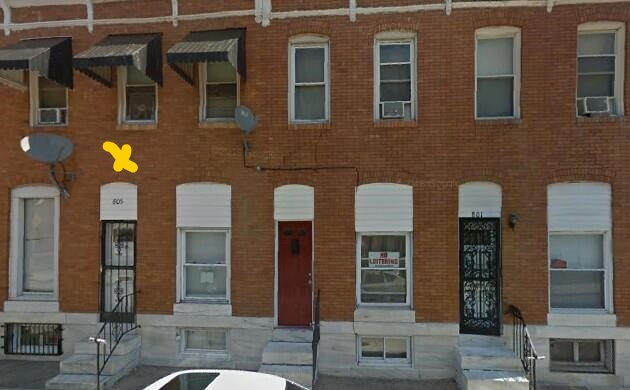 Turnkey rental investment opportunity for East Baltimore row home. Property currently occupied by long term tenant (over 6 years) that wants to remain. Tenant pays all utilities including water. Monthly rent on annual lease contract. Current owner generates strong cash flow. Property in very good condition, less than 3/4 mile east of Johns Hopkins facilities. This is an assignment of contract. Asking price of $30,000 includes assignment fee. Close in 30 days or less (cash, hard money or private financing).